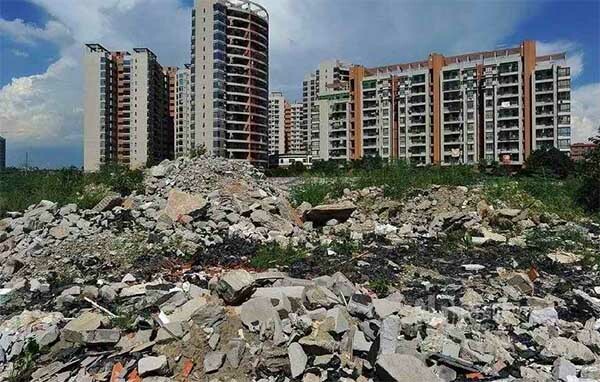 In order to improve the resource utilization of construction waste, it is necessary to process the construction waste to achieve the purpose of recycling. 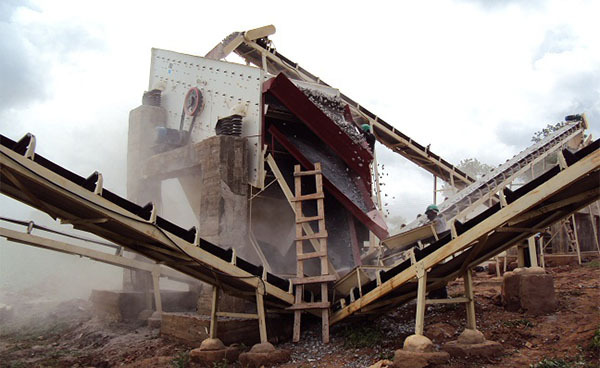 For the construction wastes whose main components are concrete blocks and bricks, it is necessary to pre-process the construction waste before it is made into recycled products: coarsening, crushing and sorting. The construction process of building is complicated, and the variety of materials used increases the difficulty of recycling construction waste. Therefore, in the process of classification of construction waste, it is necessary to carry out general classification, collection and transportation from the source. Broken construction waste refers to the reduction of particle size and roughness of construction waste through physical operations such as crushing, screening and magnetic separation, which can make the different degrees use as much as possible, and improve the quality of construction waste recycled materials and use. 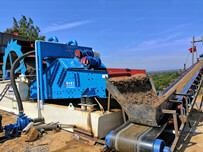 The screening of construction waste is crucial for construction waste storage plants. Effective screening can be separated from reused resources and harmful useless resources to provide suitable raw materials for subsequent resource reuse processes. The waste concrete and bricks are crushed to improve the roughness and angular effect. When recycling, the overall aggregate performance can be improved. 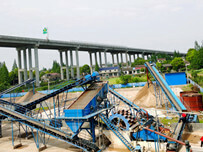 According to the advantages, the recycled aggregates are different applications according to different grades. 1) Used as a backfill material. Buildings and structures such as large squares, urban roads, highways, railways, etc. 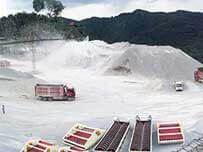 require a large amount of earth and stone, and are uniformly mixed according to the required earth and stone grading requirements, and used as engineering backfill materials. 2) Used to prepare recycled aggregate concrete. Recycled aggregates of 5 to 40 mm are used as an alternative to natural aggregates for the preparation of recycled concrete. 3) Production of recycled cement. Currently, research has shown that ground concrete powder can be used as a raw material for cement production and to replace many of the resources that are being depleted. The recycled cement made of this material has been scientifically proven to be reliable and can be used in practice. 4) Other methods of use. 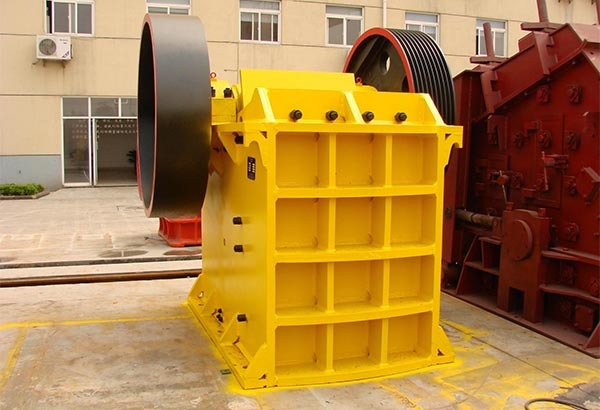 In addition to the above-mentioned several main methods, construction waste can also be put into the work of hardening of the ground, wall production, foundation filling, road protection and so on. 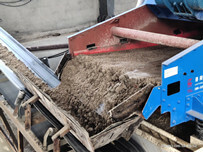 Research shows that the recycled aggregate produced by construction waste is used as a substitute for natural aggregates. It is safe and reliable through technical experiments. A wide range of substitute natural aggregates can help alleviate the pressure of construction waste treatment and help alleviate the massive mining of stones. The environmental pressure caused by sand.